Have you ever wondered what the difference is from those who are wildly successful and those who are not? It amazing how many ways we are able to educate ourselves these days. While listening to a Podcast 3 weeks ago, there was a highly successful entrepreneur that said successful entrepreneur’s read at least 30 books a year. What book are you reading right now? When and what was the last book you read? A big part of your success will be consistent reading, listening, and learning. Recently I read an article, What Sets Successful CEO’s Apart, from the Harvard Business Review. Bothello, Powell, Kincaid, and Wang describe four essential behaviors that chief executives officers possess and that helps them thrive in their role. Whether you are an executive or not, these four behaviors are important to anyone’s success. See if you have these four behaviors. If not, try to consistently practice these four crucial but simple behaviors. Sometimes our desire for perfection holds us back from having any action that can bring about success. How fast and convicted are you about making decisions with your professional career? Another brilliant way this article describes how successful CEOs set themselves apart from others is by getting others on board with their mission and vision. Successful people and organizations never do it alone. They are smart about aligning their mission and vision with the right people. Who and how are you surrounding yourself with to bring about the successful results you and your organization needs? Adaptability is a trait all successful leaders and organizations possess. Bothello, Powell, Kincaid, and Wang explain, “Our analysis shows that CEOs who excel at adapting are 6.7 times more likely to succeed.” How adaptable are you as a leader? Of all the four essential traits of successful leaders, reliability was the most powerful indicator of a successful leader. In any profession especially business, people love reliability from board members to investors to partners to employees to other leaders. How reliable are you? There aren’t any perfect leaders, but these traits will place you in a class of receive successful results. There is no reason for you to settle for less when it comes to success. 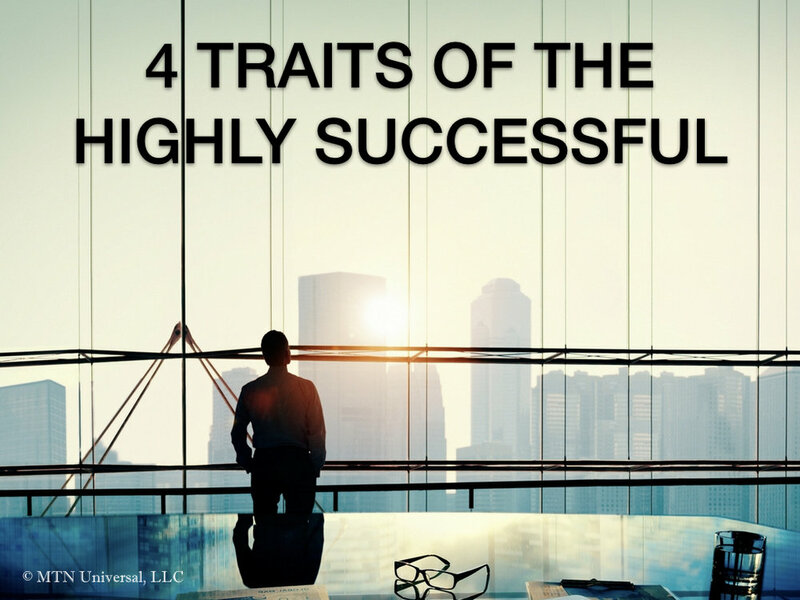 Make these traits part of your leadership and watch your success skyrocket to another level. Of the four essential characteristics, which do you personally need to work on adding to your leadership? Please leave a comment below.